It is estimated that 65% of the construction industry works on scaffolds, which is approximately 2.3 million workers. Protecting these workers from potential hazards could save 50 deaths, 4,500 injuries and $90 million every year. Our 1-hour OSHA Scaffolds Compliance Training details OSHA standards as they apply to scaffolding and gives specific details about individual types of scaffolds and what safety measures are needed to protect yourself and others from hazards. 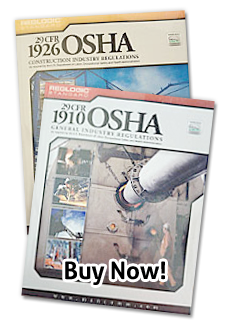 Complete Your OSHA Scaffolds Training Online!